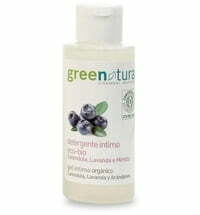 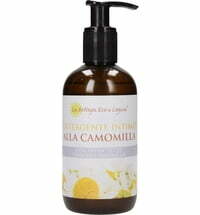 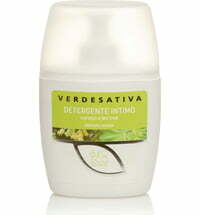 A gentle cleansing lotion specially developed to cleanse the intimate area on a daily basis. 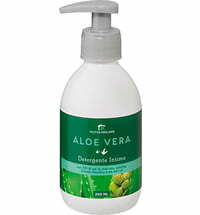 Its formula leaves the skin feeling fresh and clean without causing any irritation or disturbing the physiological pH value. 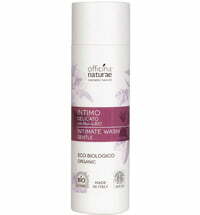 The cleanser contains natural extracts and has protective properties that stimulate the protective barrier of the skin. 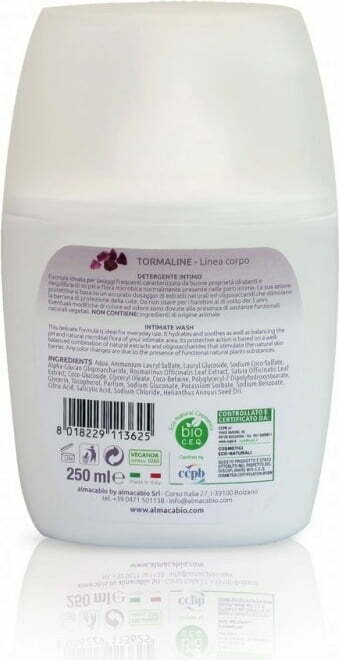 An excellent blend of natural raw materials that is safe to use for the whole family, including children from the age of 3. 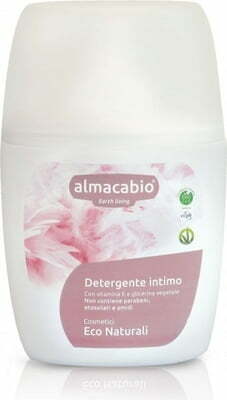 Dilute a small amount with water and use to clean the outer intimate area.